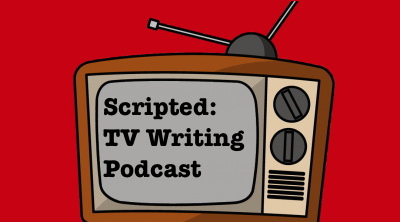 In this, our sixth podcast episode, I discuss the basic six beat Sitcom Structure. We normally take questions here, but this episode I’m announcing that I’m the process of preparing two online TV Writing Seminars at TEACHABLE.COM. Please follow this link to keep track of when the classes will open.